diagonal screen, place the projector lens 2'-10" from the screen. 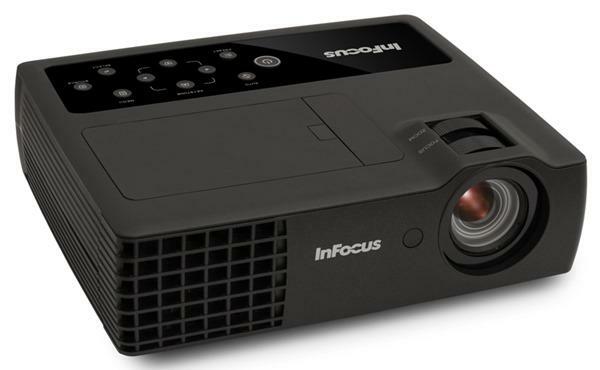 Comments: Small in size, but big on performance, the 8230W provides vibrant image quality, cost-effective operation, and long-lasting reliability. 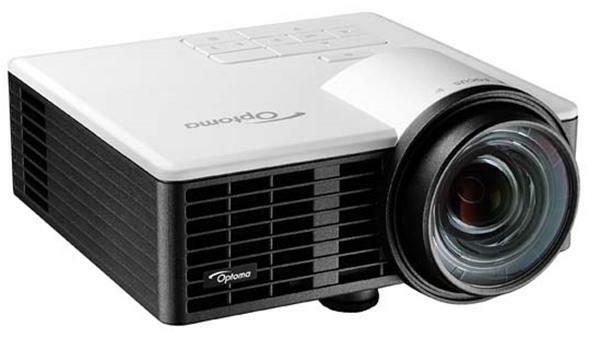 The Dukane ImagePro 8230W projector is manufactured by Hitachi as the CP-BW301WN.